Born: October 16, 1921 in Pocasset Ma. 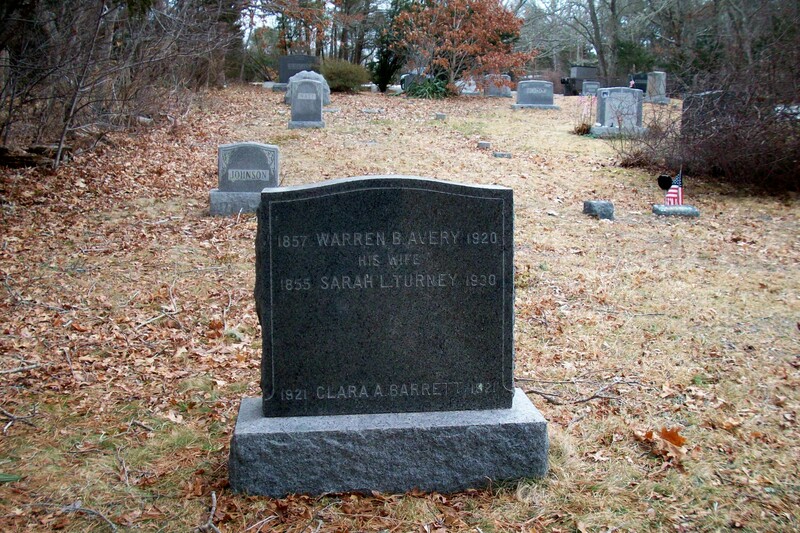 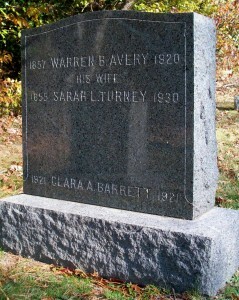 Died: October 19, 1921 in Pocasset Ma. 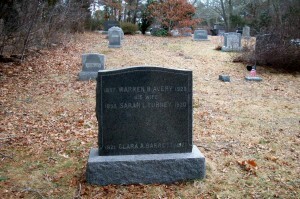 at 3 d.